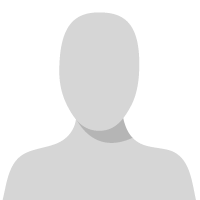 Advanced find is known to be missing from the new UUI - is there any information about this being added? I also cannot find the hierarchy button that would be found in views in the old interface. Is there a way to get that in the new UI? 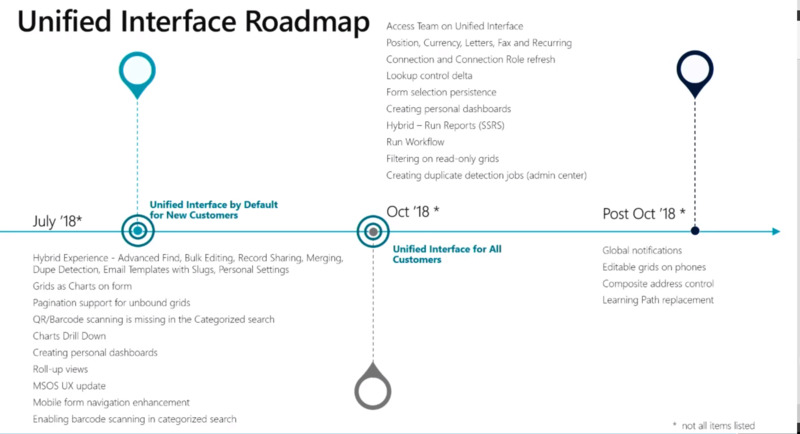 The roadmap is from the 'Why you should move to Unified Interface in Microsoft Dynamics 365, and how to make it happen' session from the Microsoft Business Applications Summit. I recommend watching the video. The Hierarchy Control is not listed on the roadmap. However, I sent an e-mail to the Microsoft team last week asking them about it, where they wrote, that it is planned to be rolled out in September. So hopefully it is right around the corner. I'm now seeing the 'View Hierarchy' button on the ribbon in Unified Interface. Right now it says November 2018 on the Planned Features site. However, I wouldn't be surprised if that changed. So it's probably somewhere between today and the end of March '19. There's a video available from Microsoft Ignite, if you want to find out more. You can find it here. 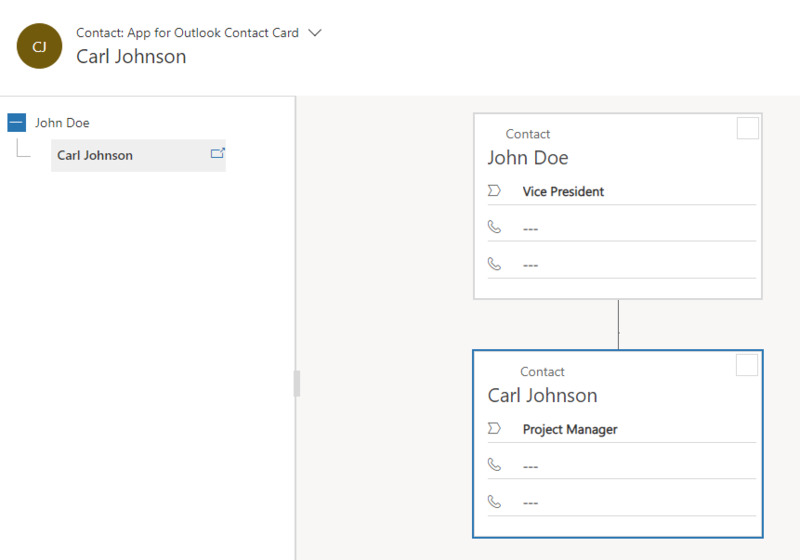 I'm hoping that the live org chart feature will also be made available for other entities going forward. It would definitely add a lot of value for my organization, if we could use it on Opportunities as well. I noticed that you have the traditional View Hierarchy in Unified Interface. Is there a specific way to enable this? In all honesty we want the traditional one (e.g. parent companies) rather than the company org chart which is of less use to us. 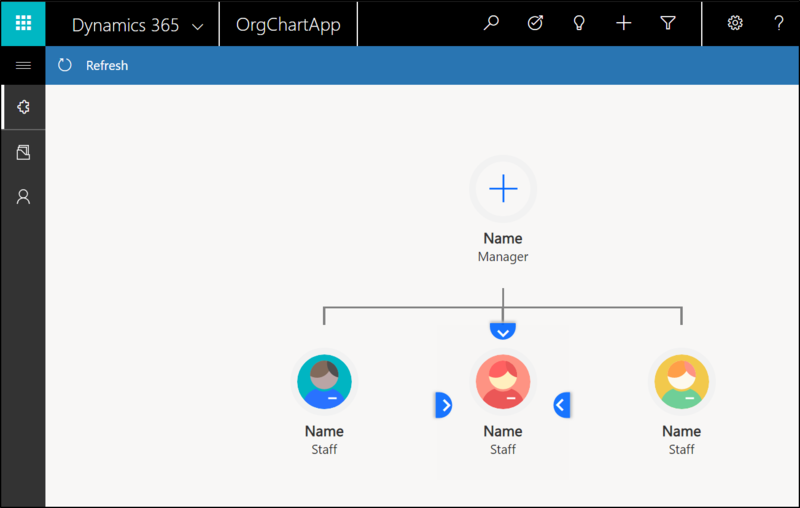 The 'View Hierarchy' button will on be visible from the ribbon on Accounts in Unified Interface when 'Parent Account' contains data (Hit refresh for the button to appear). You don't have to enable anything. The small icons that appear in the left of views in Classic Interface still hasn't made it to Unified Interface, so you will have to include 'Parent Account' as a column in your view if you want to see that.